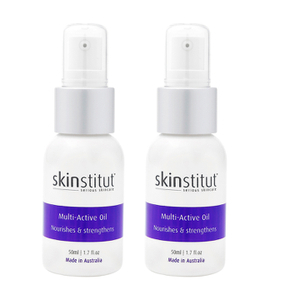 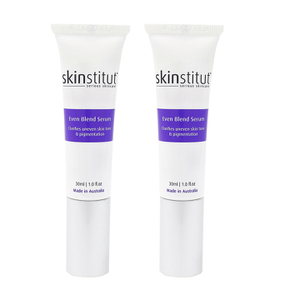 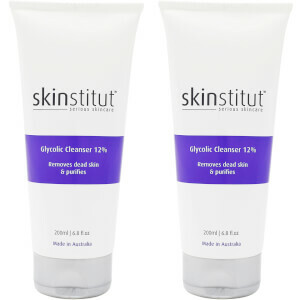 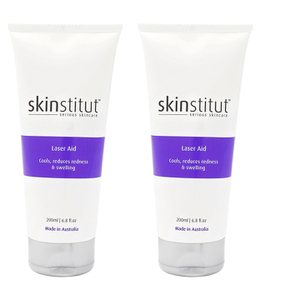 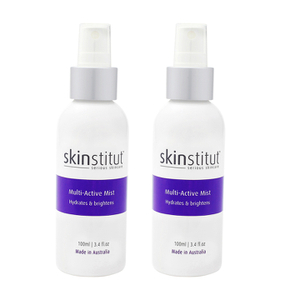 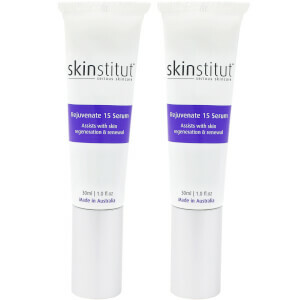 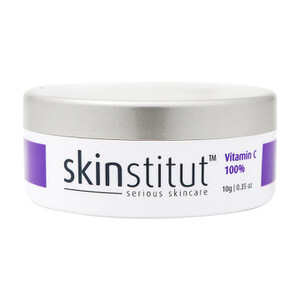 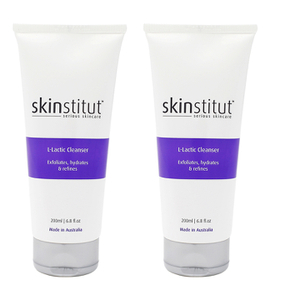 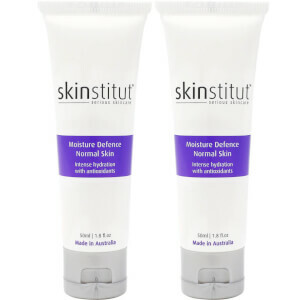 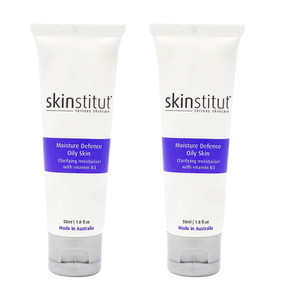 Skinstitut are Australia's favourite cosmedical skincare brand, delivering results-driven formulas at affordable prices. 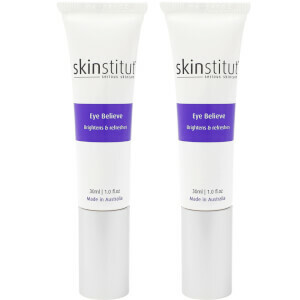 If you're hooked on Skinstitut, why not pick up your must-have product in a convenient kit or pack? 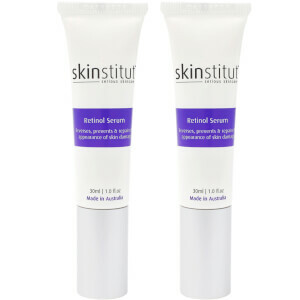 It's the simplest way to grab all your essential Skinstitut items at once. 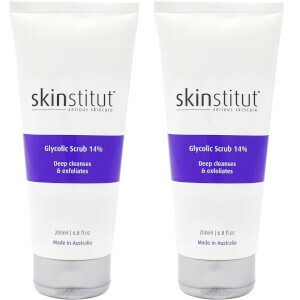 Discover Skinstitut kits and packs today with RY.